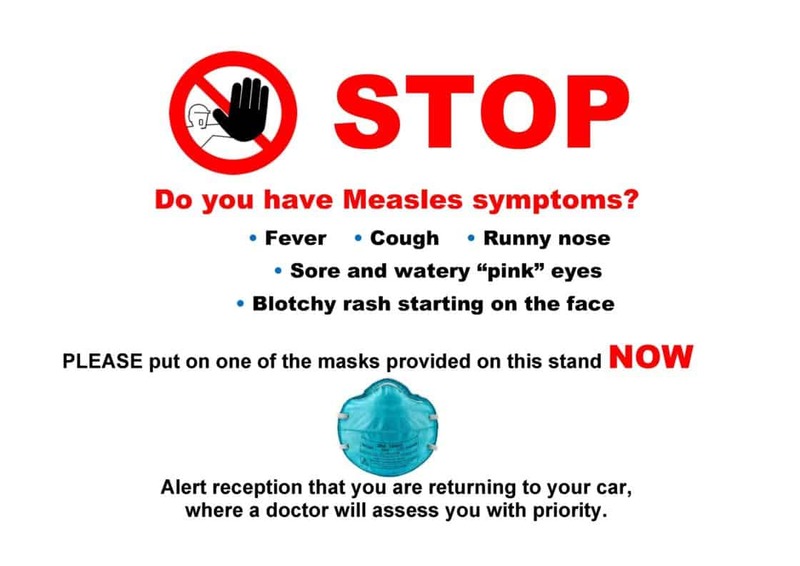 Measles continues to spread in Canterbury with GPs on high alert for people presenting with measles-like symptoms. The number of measles cases in Canterbury has risen to 34, with a further five cases under investigation. Canterbury medical officer of health Dr Ramon Pink says measles continues to spread in Canterbury. “We’ve had another four confirmed cases this week and we’re concerned that numbers are tracking upwards,” says Dr Pink. Dr Pink says Canterbury’s young people are being hit hardest by measles. GP teams are focusing on those who need the vaccine most – people aged between 12 months and 28 years who have never been immunised. Dr Pink says the measles virus is incredibly infectious. “In most cases we’ve been able to identify the confirmed case who has spread measles to contacts in the same household, school or workplace. But for some cases we haven’t been able to identify any links, indicating that measles is spreading in the community. If you think you may have been exposed to measles or have symptoms, please call your general practice first, 24/7. Calls made to general practices after hours will be answered by a nurse who will advise you what to do and where to go if you need to be seen.